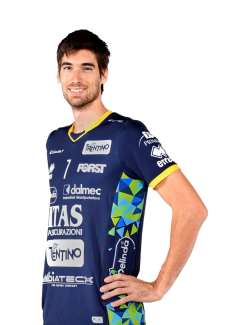 The regular season of SuperLega Credem Banca 2018/19 will this weekend; Itas Trentino will take field against Vero Volley Monza in the only anticipated match of the twenty-sixth and last round at the BLM Group Arena. 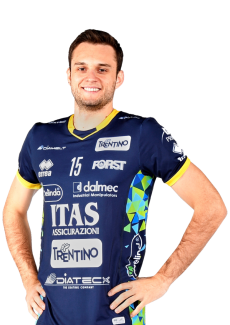 The match will start at 8.30 pm: live on Radio Dolomiti and live streaming on Lega Volley Channel at the link www.elevensports.it/superlega. HERE ITAS TRENTINO Played between the going and returning match of the Final of 2019 CEV Cup against Galatasaray (that has to be played one day before the others for this reason), this match will establish the World Champions’ final position in the rankings of the championship and, at the same time, the matching for the quarterfinals of Play Off Championship (best of three, starting from Sunday, 31th March). To keep its second place (and face Monza or Padova eight days later), without undergoing any changes after Civitanova’s results (the rival will play against Vibo Valentia on Sunday), Giannelli and his teammates will have to win in four sets at most. 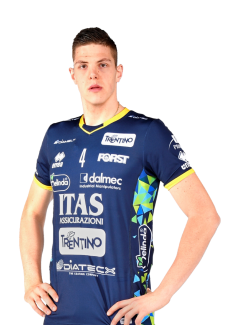 If it will get the same points as Cucine Lube, Itas Trentino will drop to the third place because it has less wins and it will have to face the sixth in the rankings, Verona. Itas Trentino will complete its preparation for the match with some training at the BLM Group Arena, today in the afternoon and on Saturday morning, on these occasions the conditions of the whole roster (playing the third official match in six days) will be evaluated with a special care for Lisinac, that also this time shouldn’t be playing. 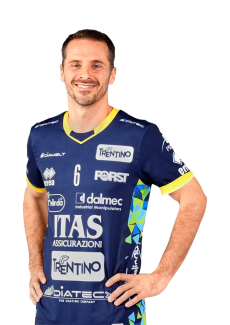 Trentino Volley will take part in the forty-fourth official match of its season (37 wins, 6 losses), the 807th of its history, trying to win for the 566th time. 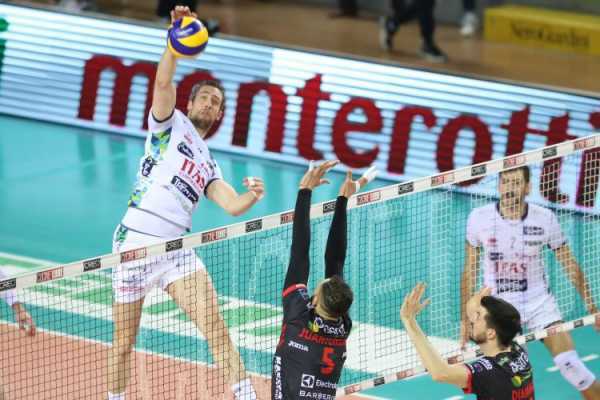 THE OPPONENTS Like Itas Trentino, also Vero Volley Monza is facing the last appointment of regular season between a double match of the final of an European Cup, the Challenge Cup. 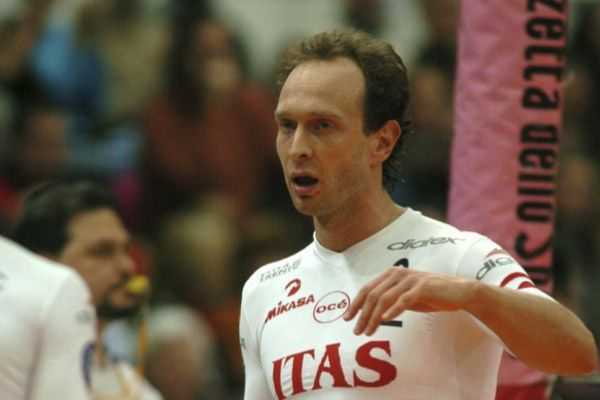 Fabio Soli’s team has defeated the Russian team from Belgorod at the tie break, on Wednesday in Brianza, getting closer to obtaining its first European trophy. The 3-2 at the Candy Arena has shown how incisive the Dzavoronok-Plotnytskyi couple is (area 4), it has scored 54 points, 27 each. 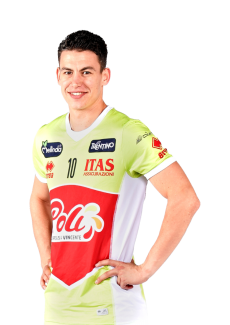 Also Buchergger’s recovery on an highball contributed, he has been absent for a large part of the season because of an injury and seems to be a good alternative to the first-team opposite hitter Ghafour. 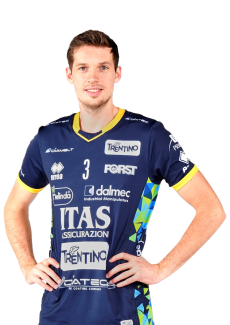 the statistics of the previous twenty-five championship matches show that Monza is especially good at blocking (second for number of blocks - all in all 236) and at serving (fourth with 157 aces) especially thanks to the middle hitter Yosifov and the two outside hitters. 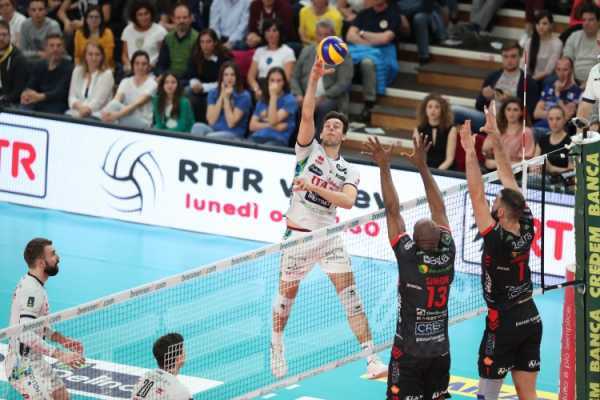 How dangerous Vero Volley can be on away matches has been proved by the nine wins out of 12 matches played up until now in SuperLega, among these the one in Perugia, one in Modena and one in Milan. PREVIOUS MATCHES In the past the two teams already faced each other thirteen times, with a report fully in favor of Itas Trentino (12-1). 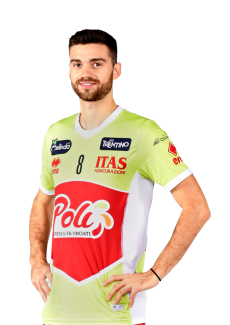 The only victory of Monza is connected exactly to a match played during the last day of regular season, in this case the championship 2017(18: 3-2 at the PalaCandy on the 4th March 2018. 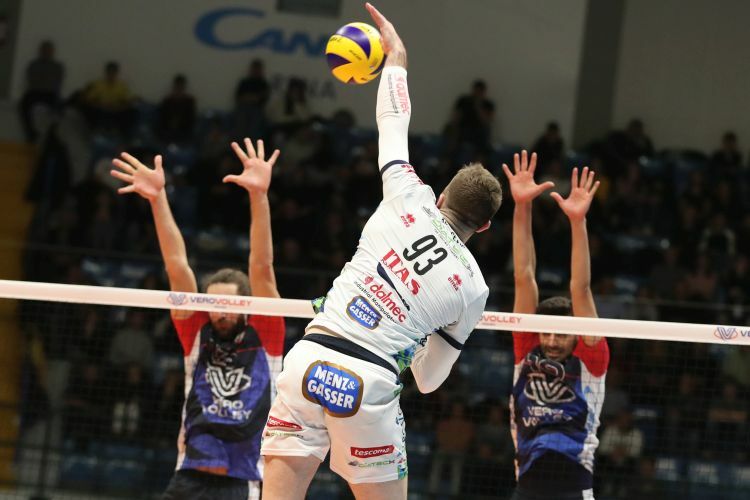 In the BLM Group Arena, Trentino Volley gave only four sets in six matches to the opponents: one on 20th December 2015, two on 27th November 2016 and one during the last match, on 26th December 2017). 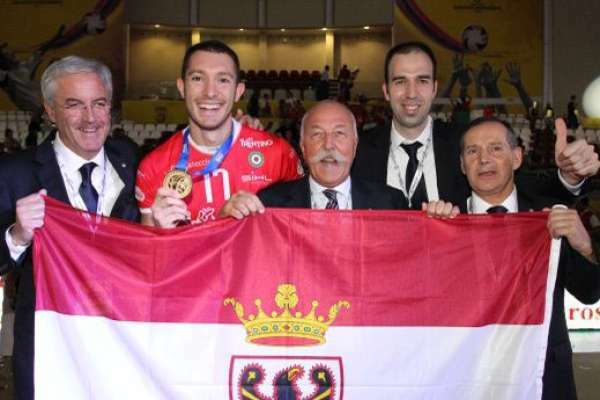 The latest match took place on 23rd December 2018, with victory at the tie break for the World Champions after 165 minutes of play in the longest match in the history of Itas Trentino: partials of 25-22, 20-25, 25-21, 36-38, 8-15 and Giannelli mvp. THE REFEREES The match will be directed by the duo from Turin composed by Marco Braico (first referee, in Serie A from 2003) and Giuliano Venturi (second referee, in Serie A from 2007). 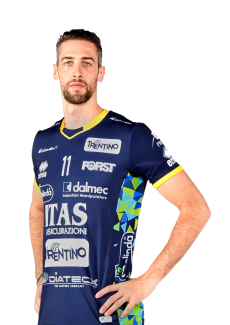 For the two referees this is the second match in SuperLega Credem Banca 2018/19, the personal twelfth for Braico (that has already directed Trento-Vibo 3-0 on the 1st November 2018 in this season) and the thirteenth for Venturi, that already arbitrated Itas Trentino during the last going match against Monza. 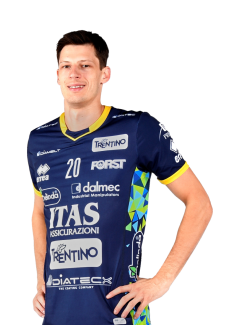 RADIO, INTERNET AND TV The match will be told live and exclusively by Radio Dolomiti, network partner of Trentino Volley. 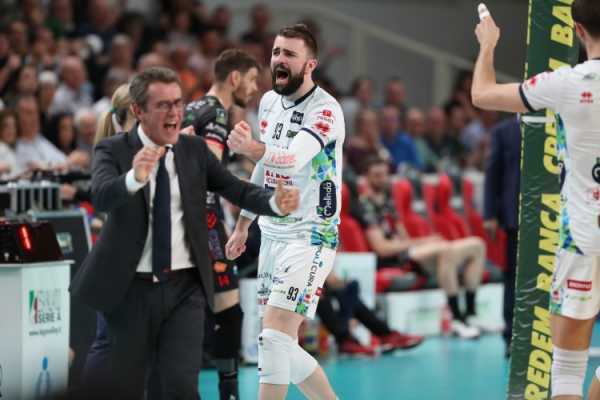 The connections with the BLM Group Arena in Trento will take place inside “Campioni di Sport”, sport show of Radio Dolomiti. The frequencies to listen to the regional network can be consulted on www.radiodolomiti.com, where it will also be possible to follow the live radio update on streaming. 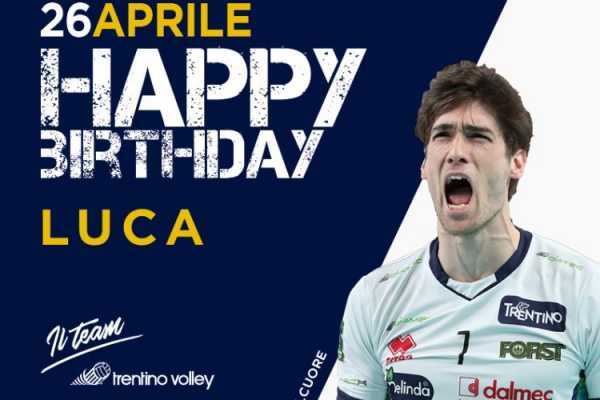 It is also scheduled the live on streaming video on the web space “Lega Volley Channel”, on www.elevensports.it/superlega (subscription service). The complete pre-recording will be broadcasted on tv on Monday 25th March at 9.50 p.m. on RTTR, Itas Trentino’s tv partner. On the Internet the updates point to point will be controlled by Lega Pallavolo Serie A’s website (www.legavolley.it) and by www.trentinovolley.it and will always be active on Itas Trentino’s social networks (www.trentinovolley.it/facebook and www.trentinovolley.it/twitter). TICKETS AND MERCHANDISING It is possible to buy the tickets for the match against Monza at any time on the Internet, on www.vivaticket.it/ita/event/itas-trentino-monza/128539. The tickets will be available also on Saturday at the registers of the BLM Group Arena, active starting from 7.30 p.m., at the same time when the gates to the arena will be opened. 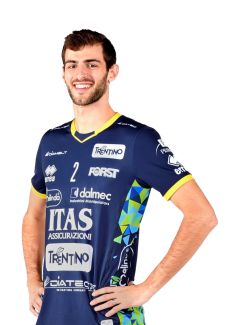 Inside the arena, behind the long bleachers north side, the fans will find at their disposal the Itas Trentino merchandising point, a very wide range of Trentino Volley’s official products will be on sale. “TRAMONTIN DAY” On Saturday at the BLM Group Arena there will be the celebration “Tramontin Day”: Tramontin – furniture company which is based in Lavis, in via Nazionale 154 – organized a special event to offer an even greater visibility. 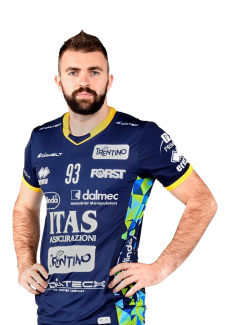 The Arena, the hospitality room (where there already is a relaxing corner created exactly by Tramontin) and the match program will in fact be sponsored with Tramontin’s logo. Also the prize to the best player will be sponsored by Tramontin, chosen thanks to the journalists’ votes in press box. It will be awarded by Mauro Tramontin – owner of Tramontin.